Who is Go Florida Fishing? We are an inshore, backcountry and tarpon fishing charter operation at its best led by Captain James Goodwin, voted "Captain of the Year" by The Outdoor Channel in 2007. We welcome both small, private and large group charters. We specialize in offering complete set-up, organization, and referrals for any size event or tournament along Florida's Gulf Coast. In addition to all complete set-up, we provide all licenses, bait, tackle, coolers, bottled water, and a clean, comfortable atmosphere. 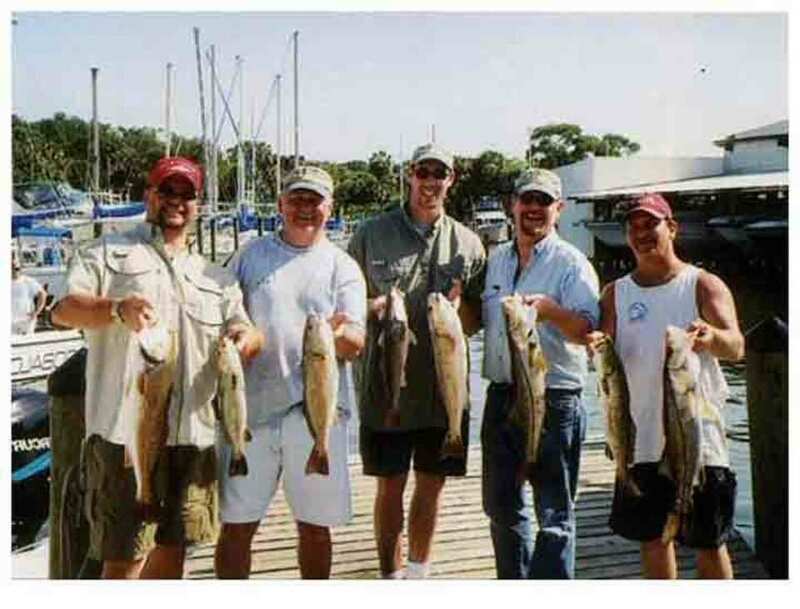 What about Inshore Fishing Charters? Redfish, Trout, Snook, Tarpon, Permit, and Cobia. 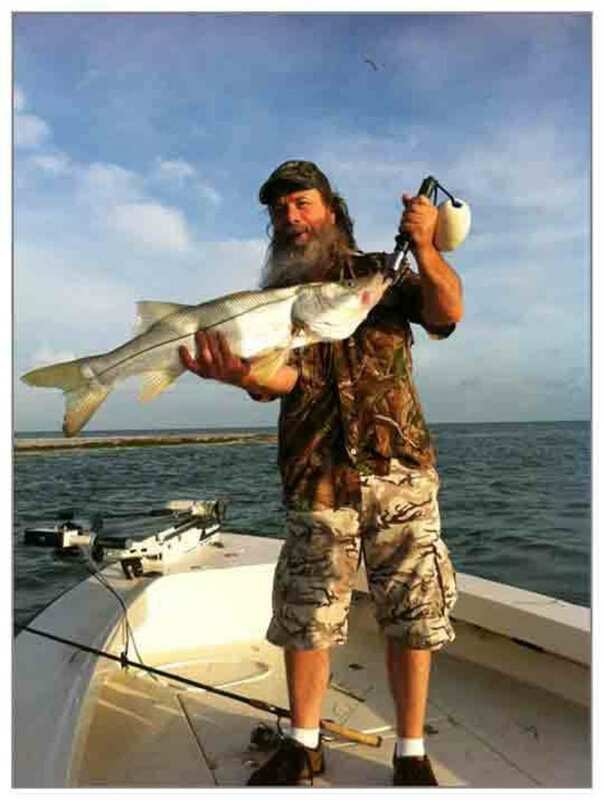 Fishing the inshore waters of Florida's Gulf Coast can offer some of the biggest variety of species to catch. What about Fly Fishing Charters? Fly Fishing is one of the reasons that our mission statement is "Hooking you on one of life's pure pleasures." Catches range from Tarpon, Snook, Redfish, Trout, Cobia, Mackeral and Jacks. If you're looking for some true solitude on the waters of the gulf coast, this is the charter for you. When is a good time to catch Redfish? The beginning of February, Redfishing gives a heck of a fight, making for some awesome excitement, as well as the thrill of the hunt by sight casting. What about Snook in Florida waters? Snook are only found in Florida waters. Snook can make for one of the most exciting and challenging days on the water. Springtime is best but don't forget about summertime night fishing! 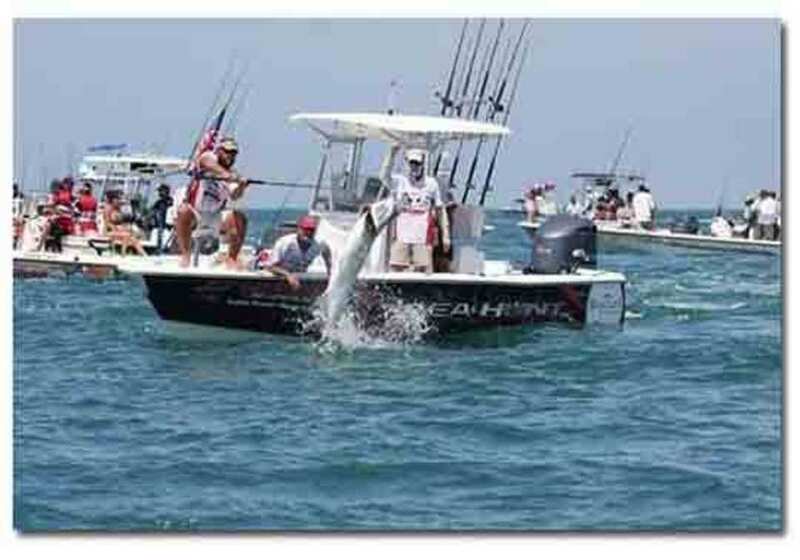 Where is Tarpon primarily fished? The "Mack Truck" of fighting fish, the Tarpon packs a punch like no other! 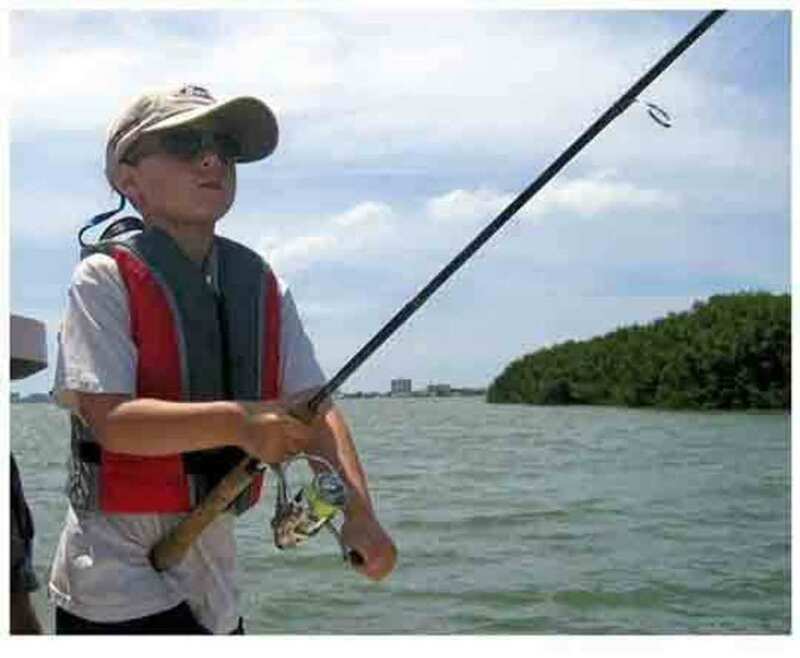 Primarily all Tarpon fishing is done out of Boca Grande Pass and surrounding areas and the peak season is late April, May and June. When is a good time to catch Trout? The sheer number of Trout that come into the inter waters of St. Joseph Sound can offer up a catch between 25-130 fish in a day. Trout fishing can be enjoyed by all, from beginners to expert anglers November through January. When is a good time to catch Permit? A usually untargeted fish, Permit charters are during the months of May and June and can be quite exciting and can be tagged onto a Tarpon charter. How many runs of Cobia are there? There are two runs of Cobia, primarily in November and December and again in the springtime and can be enjoyed by all. 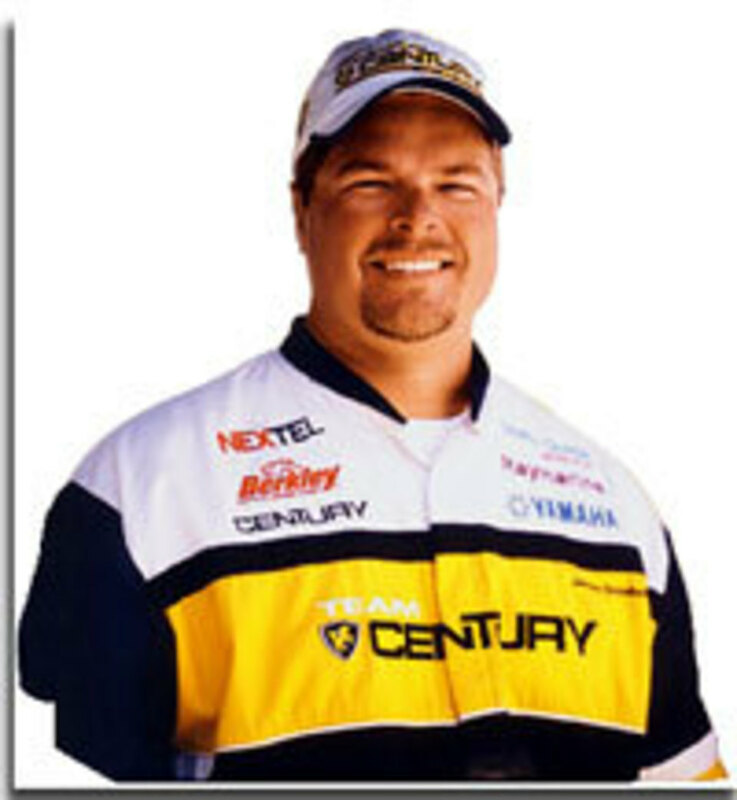 Captain James is one of the elite guides to be sponsored by Odyssey, Marine Batteries, Yamaha Outboards, Raymarine, Electronics and Maui Jim Sunglasses. If they’re on board, you should be too! Captain James is U.S. Coast Guard licensed, and operates a fleet of three impeccable vessels -- a 24' Avenger W/Yamaha 300 motor. Highly professional, and at the same time, personable and easygoing, Captain James and his crew are committed to the best possible customer service, comfort and safety. “This is our livelihood,” he explains. “We’re in this to make our customers happy. And to us, nothing is better than knowing our customers had a great day. Plus,” he laughs, “we really like fishing"! Captain James is one of the elite guides to be sponsored by Odyssey, Marine Batteries, Yamaha Outboards, Raymarine, Electronics and Maui Jim Sunglasses. If they’re on board, you should be too! Captain James is U.S. Coast Guard licensed, and operates a fleet of three impeccable vessels, including a 24' Avenger W/Yamaha 300 motor. Highly professional, and at the same time, personable and easygoing, Captain James and his crew are committed to the best possible customer service, comfort and safety. “This is our livelihood,” he explains. “We’re in this to make our customers happy. And to us, nothing is better than knowing our customers had a great day. Plus,” he laughs, “we really like fishing"!